Discover the advantages of our various Loan Options. 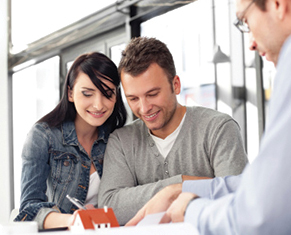 Let our Loan Consultant help you choose the loan that is right for you. Learn more about options to lock your rate while your loan is in process. Whether you're a first-time homebuyer; considering a vacation home or refinance SFPCU makes it easy to reach your goals. View Rates, Fees and Product information here and when you ready to apply the online application will guide you through the process in minutes. 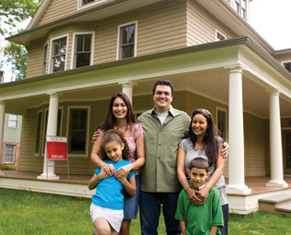 To apply for a variable rate Home Equity Line of Credit (HELOC), click here. To apply for a fixed rate Home Equity Loan, you may use this application.